The Best in Beautie 17 event is all about you, our readers. We want to thank you for voting in the awards, for supporting us over the year and for just being sound humans, really. Leading brands in the beauty industry will be there for a chat. There'll be little treatment stations, music and, of course, a cocktail or two. And our expert panel will tell you their stories, give their pro tips, and answer your questions. And now it's time to meet them! Do please go ahead and read in Will Leahy's Rose of Tralee introduction voice. Miriam will be MC on the night. If you were expecting her to perform a Cabaret style song and dance, you'd be disappointed because she wasn't allowed. She likes dressing up. A lot. 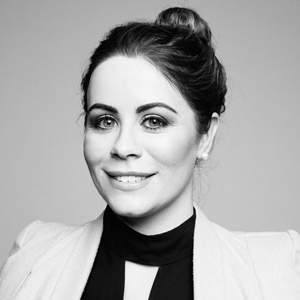 Our resident beauty expert Aisling combines her Beaut.ie work with running her own fabulous beauty studio. She's Ireland's brow queen but has also made up the faces of many the celeb (and brides and regular peeps, too, of course). Her dog Benji is one of the cutest you'll ever meet. 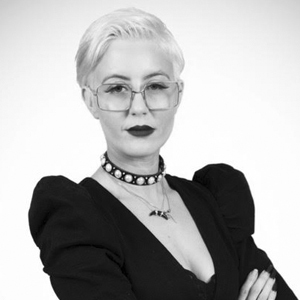 Cathy O'Connor is one of Ireland's best-known stylists. 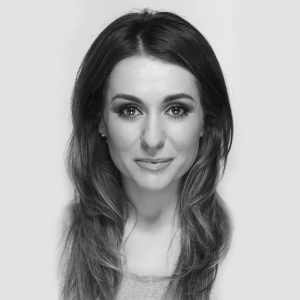 You can catch her regularly on TV, styling for Xpose and Ireland AM. And you'll have definitely seen her work in all the major publications in Ireland. All. Her Instagram account is one of the most stylish in Ireland. Jennifer Rock aka The Skin Nerd is an Irish entrepreneur who has got the entire nation of Ireland a-spritzing! 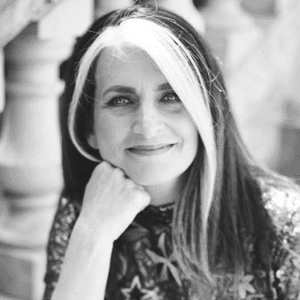 Her amazing Cleanse Off Mitt is part of practically every woman's cleansing routine, and her newly launched personalised skin consultation site The Skin Nerd by Jennifer Rock will change our skin forever. Aimee Penco runs one of the coolest salons in Dublin, Sugar Cubed. 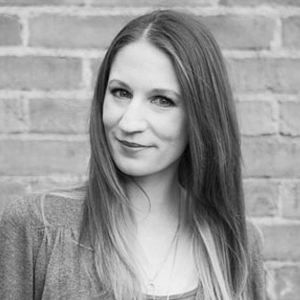 An award winning colourist, Sugar Cubed themselves describe her as an inspirational leader. She colours the hair of some of the most glamorous and unique women in Ireland, and she's pretty glam and unique herself! Please join the panel at The Morrison Hotel, Dublin on September 13th for the Best in Beautie event. It is going to be the best damn night of the year with beauty brands, little treats, cocktails and AMAZING goodie bags. You'll be sad if you miss it, so book your €12.50 ticket now.